Travel to new realms with Speculative Fiction Book Club! Join the quest for great discussion on the last Wednesday of each month. 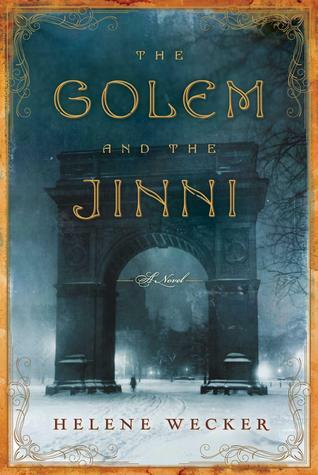 This month’s selection is the historical fantasy The Golem and the Jinni by Helene Wecker. Copies of the book will be available at the circulation desk. 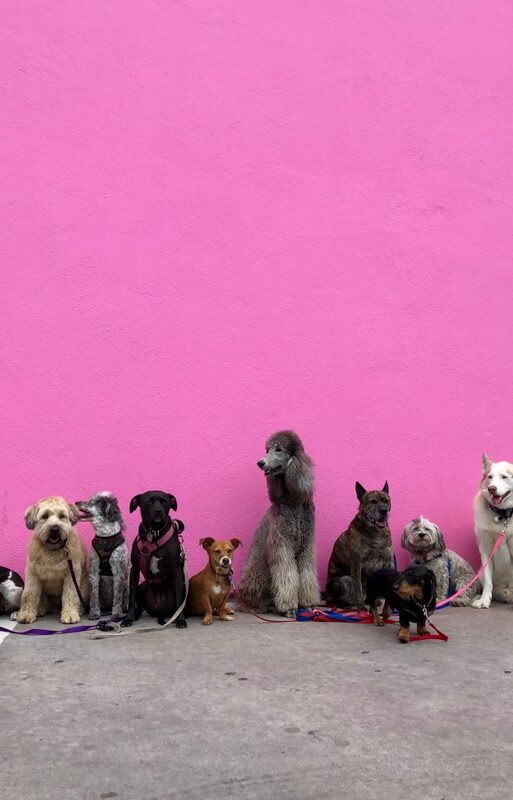 Please register for our adventuring party online, by phone, or in person.